This follows Wittgenstein on Philosophy, Pt II. and Wittgenstein on Philosophy. We will now explore the reasons Wittgenstein gives for our philosophical misunderstandings. “(a) The tendency to look for something in common to all the entities which we commonly subsume under a general term. – We are inclined to think that there must be something in common to all games, say, and that this common property is the justification for applying the general term “game” to the various games; whereas games form a family the members of which have family likenesses. Some of them have the same nose, others the same eyebrows and others again the same way of walking; and these likenesses overlap. The instances connects up with other primitive, too simple, ideas of the structure of language. It is comparable to the idea that properties are ingredients of the things of which have the properties; e.g. that beauty is an ingredient of all beautiful things as alcohol is of beer and wine, and that we therefore could have pure beauty unadulterated by anything that is beautiful. (c) Again, the idea we have of what happens when we get hold of the general idea ‘leaf’, ‘plant’, etc. etc., is connected with the confusion between a mental state, meaning a state of a hypothetical mental mechanism, and a mental state meaning a state of consciousness (toothache, etc.). (a) Language deceives us into thinking that words contain common characteristics or attributes which stand alone. This is comparable to the discussion on “time” in the last post. We assume a physical existence of a concept where we have no metaphysical business doing so. 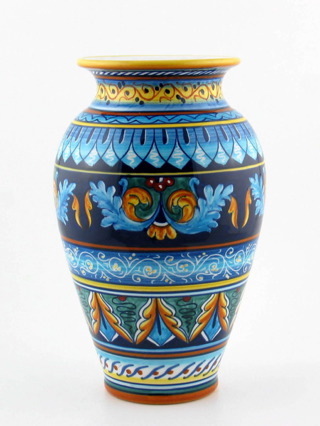 Beauty exists in a description of a vase, or in a face, in specific forms – and not as a form in itself. 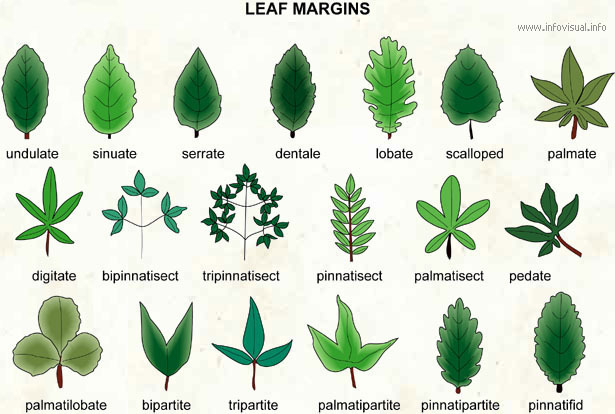 We could say a leaf is a, as Wikipedia does, “above ground plant-organ that specializes in photosynthesis.” In this case we have given a scientific definition, and are mixing that with our general usage of the word leaf. If it were merely a scientific inquiry, then we would be satisfied. There is a philosophy behind science which makes it extremely successful – and that is to isolate and define through a universal system into which we all tap. But in language there are no such restrictions. This leaf is no longer alive, used for photosynthesis, but instead a reservoir of nutrients. Pretty innocuous deviation, so let’s continue. 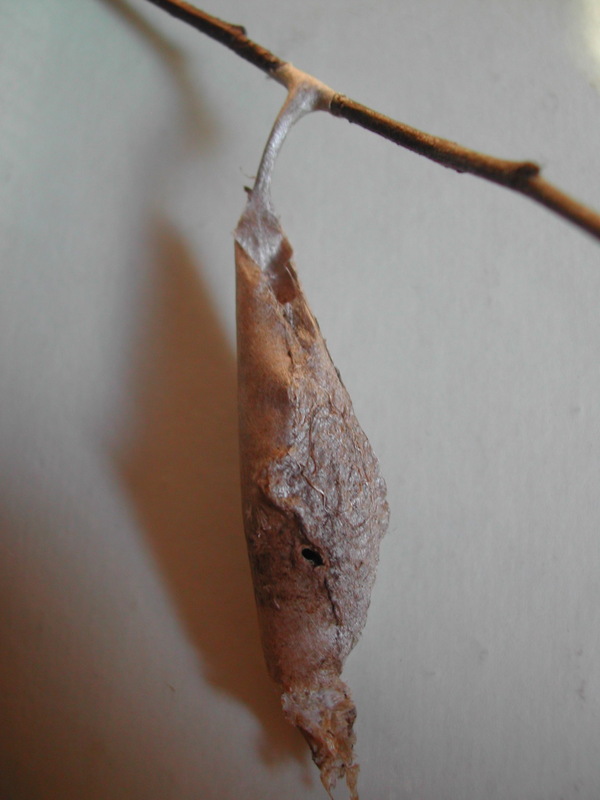 In these two examples the leaf is no longer used by the plant but instead by animals, as a cocoon and then food for a fungus in an agricultural system. But…they were at one time a living leaf, we might say. Here the question of delineation begins to arise. At one time “we were” just an egg and a sperm cell. Clearly an oversimplification. The question of what exists in the present vs. the past becomes relevant. 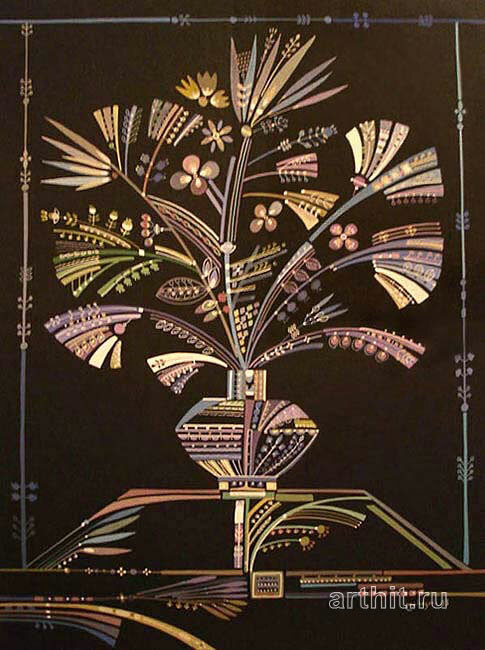 Now, does this plant have “leaves?” Yes – but they are merely representations of a leaf. Does that make them any less of leaves? It begins to look more and more that a leaf has no particular universal characteristic but is instead a host of definitions that could never be crystalized. This ties into the next point. The thought of a leaf become proof of the existence of a leaf itself. But that is far from the case, as is clear even in the previous statement. The belief in understanding as a mental state leads on to believe that the mind has pinned down or retrieved from memories’ archives a “true” leaf, corresponding to a “true” leaf in the universe. 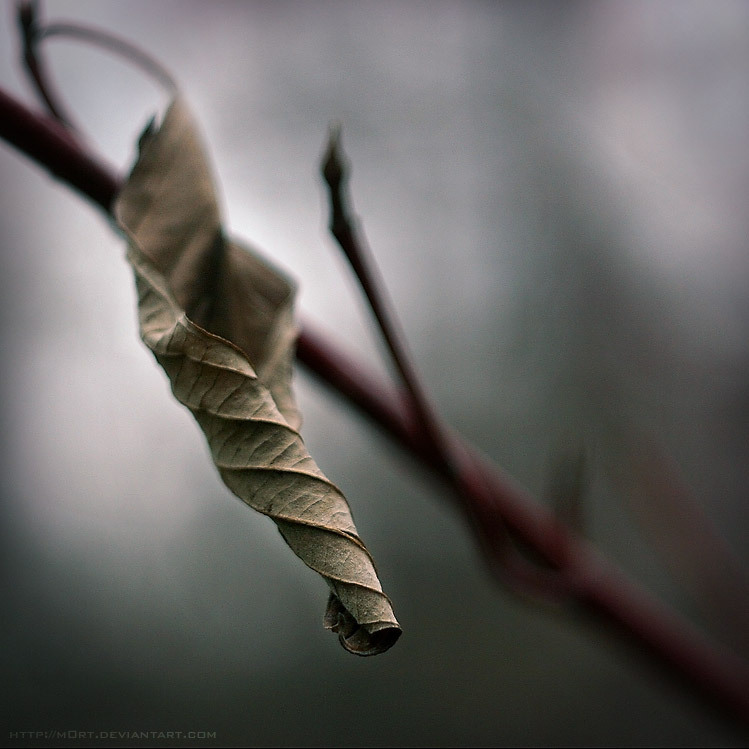 However, recalling a leaf is not the same as actually grasping a concept or isolating some sort of truth. We think of understanding as an action, opening the shutter to reveal the mise en scène – that which lies before the mind’s eye. Remember, in Wittgenstein’s view meaning is generated solely through use of language. Understanding is not a mechanism, it does not reveal a greater meaning, it simply exists in itself, and is no more and no less. The temporal length of understanding does no correspond to the temporal length of feeling a pain. Therefore the mental picture of a leaf does not produce an experiential truth of leaves, we do not flip through pictures of leaves in our head and recall every single one, but only provides a contextual guideline which is dictated by the particular circumstances of the language game at hand. Another and more proper way to word the previous statement is that “understanding” is a grammatical attempt to provide causality or an illustration behind language games. (d) Wittgenstein’s objection to scientific reasoning is not applicable to science in practice, but instead to the reasoning the scientific mind attempts to pin to logic in the western world. 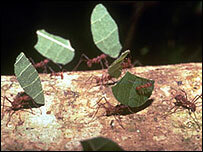 There is an assumption that knowledge, experience and the like can be defined, as we define species of insects. We forget that science uses systematic definitions as an expedient, not an end in itself. But in philosophy precisely the opposite occurs. Metaphysics is an end in itself, a validation of the truth of the world, and not a tool with any purpose or utility. We see this every day in debates about religion, or free will. The tendency is to assume that there is only one correct viewpoint, as mathematicians used to assume that there is only one elegant form of geometry. To argue about the existence of God or destiny vs. coincidence is to be fooled by wordplay, to try to assume a universal existence of a deity or chain of events that can be conceptualized one way or the other. This is a scientific application of a word in an unscientific setting, as there are no experiments to be conducted or physical phenomena demanding description of concepts. It is an arbitrary misunderstanding that can be bypassed by considering the function of language in our everyday lives, admitting how thoroughly our condition is penetrated by these functions. This was the great philosophical accomplishment of the 20th century, by Heidegger and Wittgenstein, now the challenge is to use these realizations and get things done. This entry was posted in General Philosophies and tagged agriculture, ants, confusion, ethics, food, Heidegger, language, language games, Ludwig Wittgenstein, mechanism, mental state, misunderstanding, morality, Philosophy, psychology, thinking, thought, understanding, values, Wittgenstein. Bookmark the permalink. Also, I’ve just found out about another book I think you’ll want to read: Tribal Leadership: Leveraging Natural Groups to Build a Thriving Organization by Dave Logan (http://www.amazon.com/o/ASIN/0061251305/180-6618021-9169108?SubscriptionId=0AM07842GGE1QVDN6KR2). It appears to relate strongly to the idea of positive deviance/in-group determination we recently discussed. I’ve just submitted an inter-library loan request for it.